If you want to take the kids to see some animals then Adelaide Zoo and Monarto Zoo are obvious choices, but they're not the only ones. 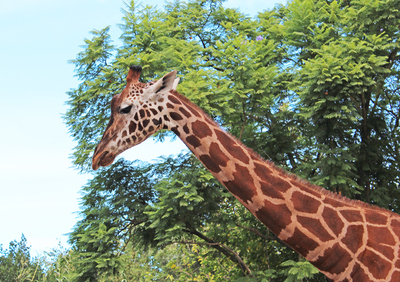 From birthday party entertainment to wildlife parks and animal farms, Adelaide is filled to the brim with animal experiences. Do you have a favourite animal experience for kids? Monarto Zoo is one of our favourites, but sometimes it's hard for kids to get a good view out of the busses. It would be great if they had something that allowed you to see the animals a bit better from the bus.